It’s once again time for me to importune you for wildlife photos. Although I have a comfortable backlog of contributions, I’m getting a wee bit nervous. So if you’re sitting around tomorrow digesting your Thanksgiving meal (if you’re American, that is), or eating your sweetcorn sandwiches (if you’re a Brit), or otherwise have some free time, think about sending me ten or so of your good wildlife photos. More pics from the Borneo expedition. Spiders! I found my first Wandering Spider, in the family Ctenidae. 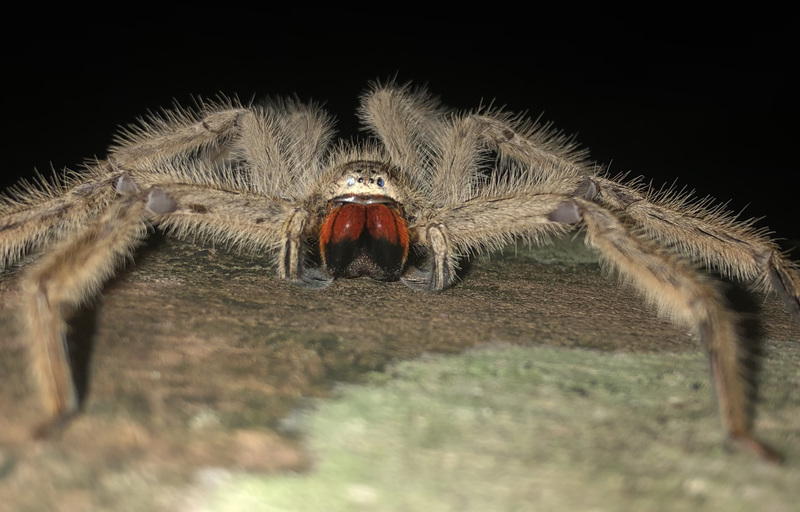 At first I thought it was a Wolf Spider but the eyes are wrong. 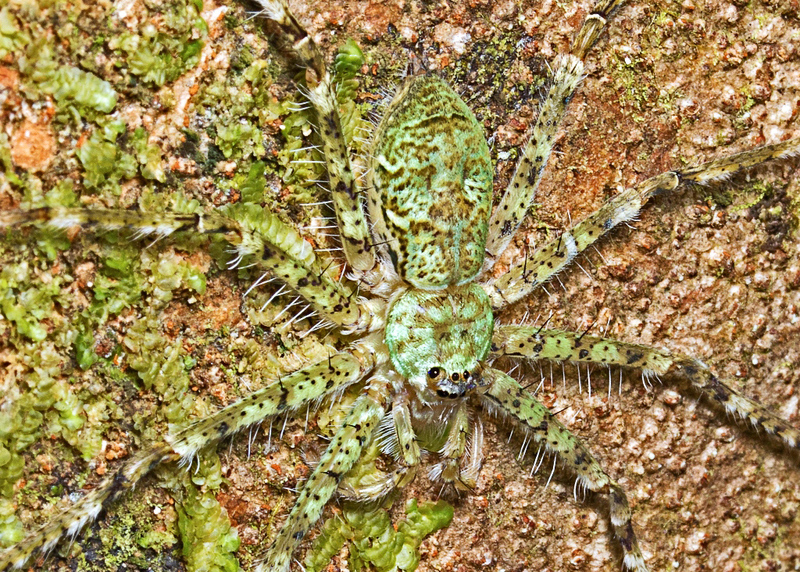 There were many species of Huntsman family Sparassidae. I’m pretty sure of the two Heteropoda sp. But the other two I’m not sure what genus they might be. 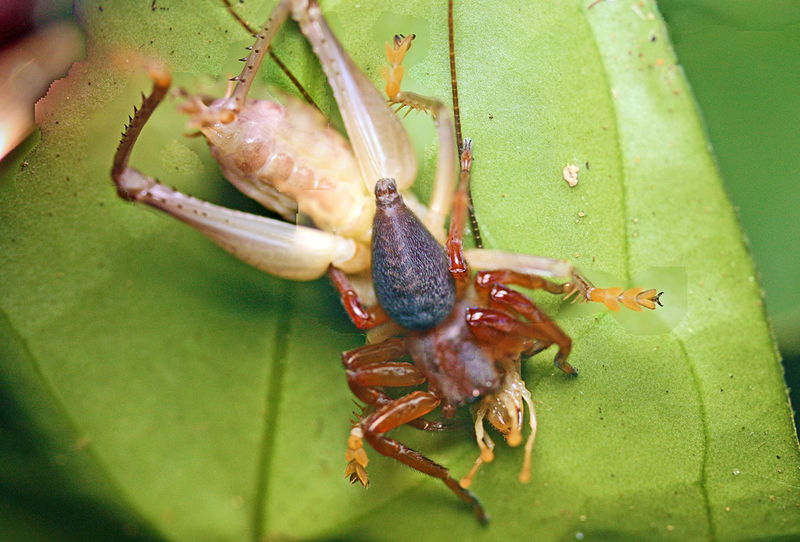 The first one is an undescribed Heteropoda quite similar to H. davidbowie but that species has orange hairs and black lines on the face. 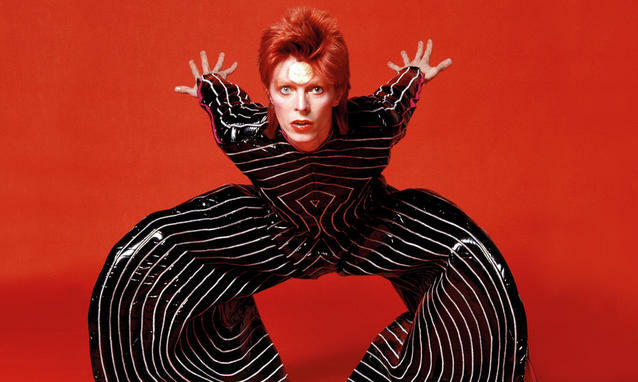 The species name honours David Bowie, with particular reference to songs such as “Glass Spider” (from the 1987 album Never Let Me Down), and the resemblance of the frontal view of the spider to the singer’s painted face in his early career. I don’t see much of a resemblance. . . 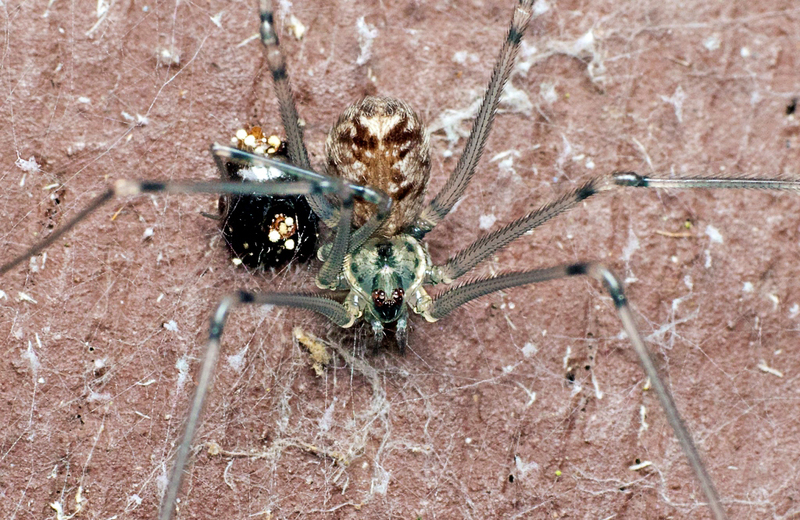 In webs I found a strangely beautiful species of Cellar Spider family Pholcidae and what I think might be a Theridiid but that’s based more on the tangled web than the spider. 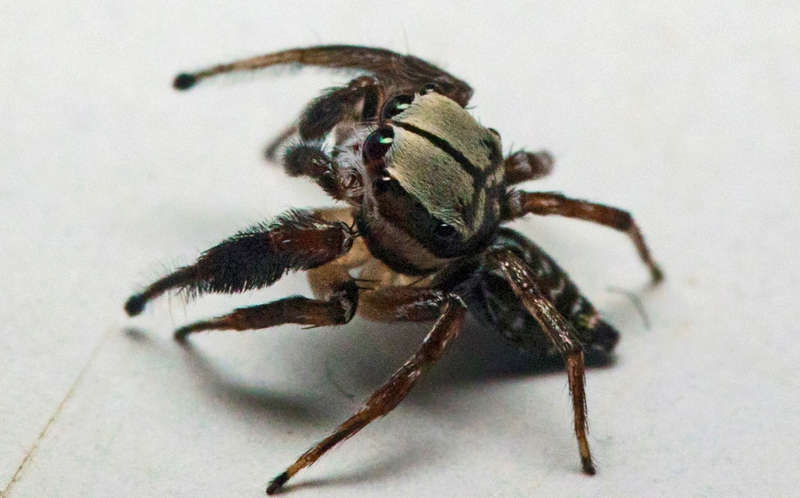 There were many interesting Jumping Spiders, family Salticidae. 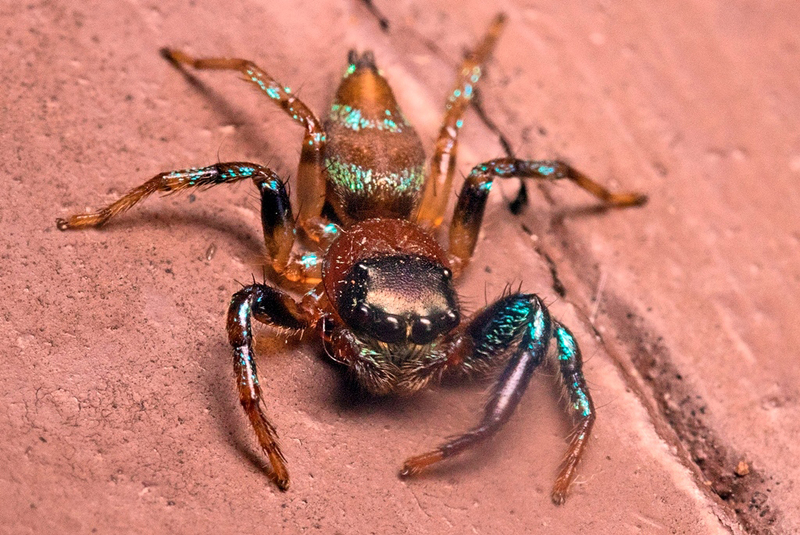 Thiania bhamoensis is known as the Malaysian Fighting Jumping Spider. Apparently children keep them in matchboxes and fight them in contests. It appears the one I photographed has been in a fight as it was missing one of its front legs. I was pleased to find a Parabathippus petrae even if it was a female. Others on the expedition managed to photograph the spectacular male but the females are odd and colourful. No idea what the last Jumper is but he’s a handsome species. 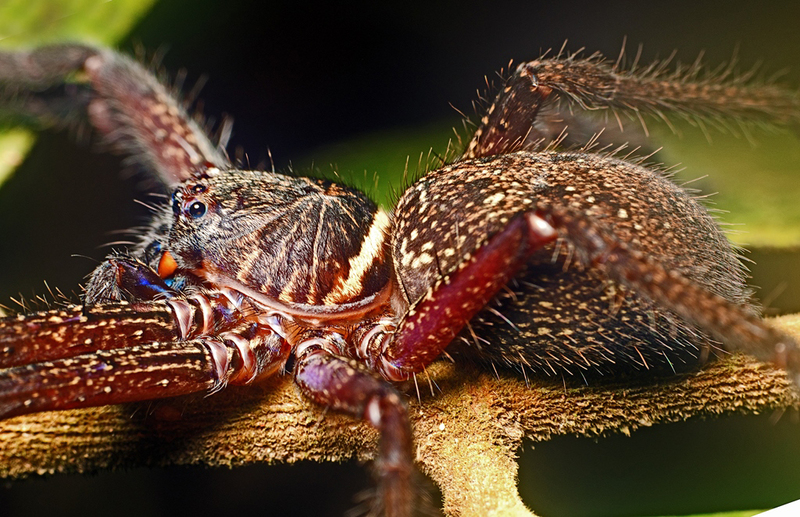 This entry was written by whyevolutionistrue and posted on November 21, 2018 at 7:30 am and filed under arthropods, insects, photography, spiders. Bookmark the permalink. Follow any comments here with the RSS feed for this post. Both comments and trackbacks are currently closed. Those are great pics! Spiders are fascinating animals. That’s new one on me… sweetcorn and tuna, maybe, but not sweetcorn alone! I’m a Brit, though left when I was young, and I’ve never heard of them. In fact, when I was growing up we didn’t eat corn at all. I googled “sweetcorn sandwich” and saw the “sweetcorn and tuna sandwich” recipe. I would eat that. It sounds like an improvement over the usual sweet pickle relish used in tuna salad sandwiches. I often come across the +tuna option but I can’t say that I am keen… no idea why, I just prefer sweetcorn hot as a veggie rather than a sandwich filling. If you are going to consider other ways to consume corn, then there are all kinds of good options. Speaking of things not to do with corn, one particular one comes to mind. Many Korean BBQ places in my area serve corn niblets mixed with mild melted cheese. I don’t know why. I like corn and I like cheese but this concoction is just glop, in my opinion. Tuna, sweetcorn and mayonnaise works well for me. A new one for me. But recently I had heard of guacomole on toast, which has guac + chopped veggies like what you would have in salsa, plus chopped hot peppers. Gotta admit this all sounds possibly good. Maybe Bowie more from his Ziggy Stardust days? Wow. 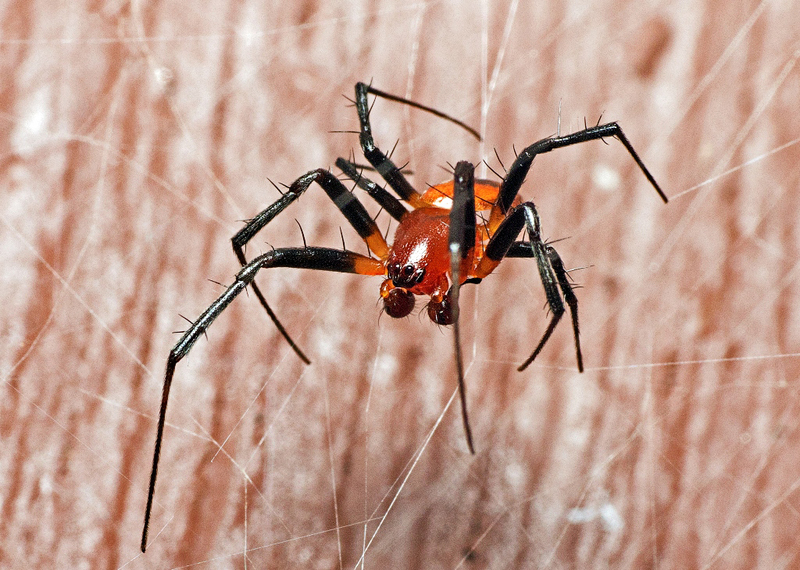 Not normally a fan of spiders (though I try never to harm them), but these are spectacular. The colors are magnificent. Quite a bit of green actually. Thanks. I’m not familiar with Twitter, I have an account that I don’t use. What would I do? Great pictures! I reeeelllly enjoyed them. 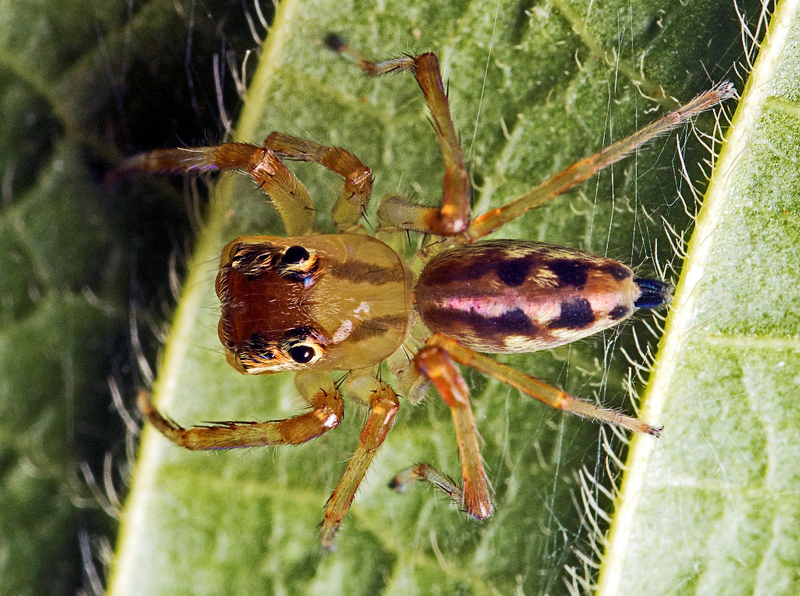 I would have thought the Ctenid spider would be in Pisauridae, — the nursery web/fishing spiders. Yeah at first I thought it was a Lycosid but Ctenids, Lycosids and Pisaurids all have a similar look at least for some species in these groups. 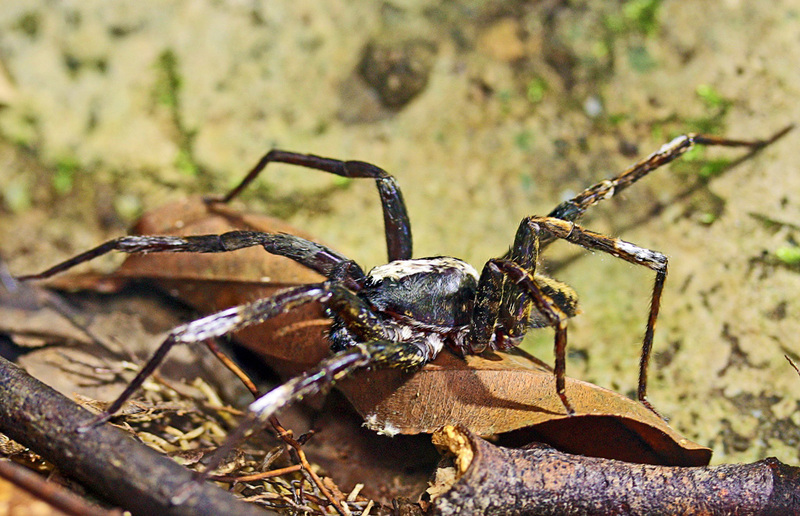 I know google image searching is not the most reliable way to ID but I came across a number of pictures of what looked like the very same spider from Borneo and it was always IDed as a Wandering Spider or Ctenid.